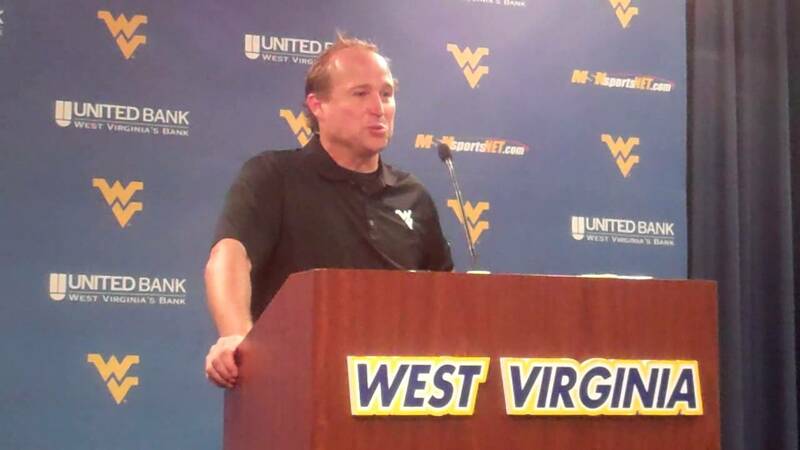 Holgorsen has his work cut out for him this week. Time for another Mountaineer miracle. Using a unique wrinkle that put speedy wideout Tavon Austin at tailback, Dana Holgorsen’s West Virginia offense torched Oklahoma in Morgantown last season, piling up 778 yards in what many consider the worst performance of a forgettable defensive season for OU. But 2013 started off in a positive way for the Sooners, shutting out Louisiana-Monroe’s usually effective spread offense this past Saturday. And Holgorsen, whose offense invades Norman this weekend for the conference opener, noticed a tangible improvement.